Dr. Eric Davis is not known for biting his tongue. He has emerged as one of the leading sources for inside information regarding The Phenomenon. Due to his background and experience, he is a highly credible source on the subject. In June 2018, Dr. Davis was interviewed by George Knapp on Coast To Coast Am. As expected, Dr. Davis did not disappoint. During the interview Dr. Davis confirmed the classic UFO event in Del Rio, TX circa 1955, was a successful crash retrieval, comparable to Roswell, NM. This famous event, which actually took place closer to Langtry, TX, on the mexican side of the border, included an Air Force pilot who witnessed a crash and later viewed bodies of creatures. The crash retrieval was allegedly handled by Mexican and United States officials. This represents an important victory for UFO researchers across the world and members of the Del Rio community who have spent decades studying the incident. Hopefully, these revelations will inspire the public to revisit the events that occured. George Knapp: That makes it sound like there is something to analyze or to reverse engineer. Dr. Eric Davis: Yeah, they’ve got…I would say…you know…If you’re going to throw your bets on Roswell, your bet’s really good. 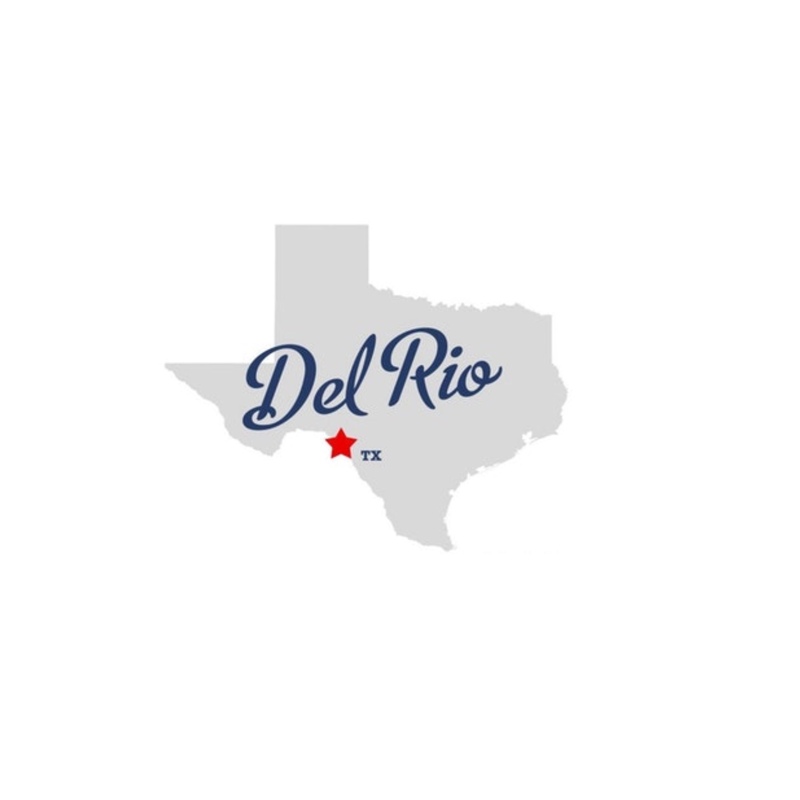 Del Rio, Texas, that was a 1950s case, that was another one, and the other ones I won’t bring up because those are still classified. But um… and they have not been investigated to my knowledge, I’m sorry, they have not been REVEALED or PUBLISHED to my knowledge. So without knowing that that’s the case I won’t talk about it any further, but we have crash retrievals and they’ve been analyzed and unfortunately our laboratory diagnostic technologies and our materials sciences and the understanding of physics that we had were not advanced enough to be able to make heads or tails of what it is, of what they had their hands on.